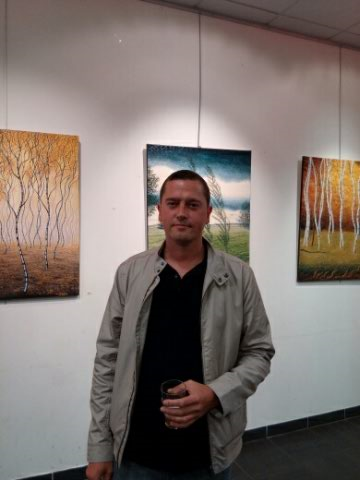 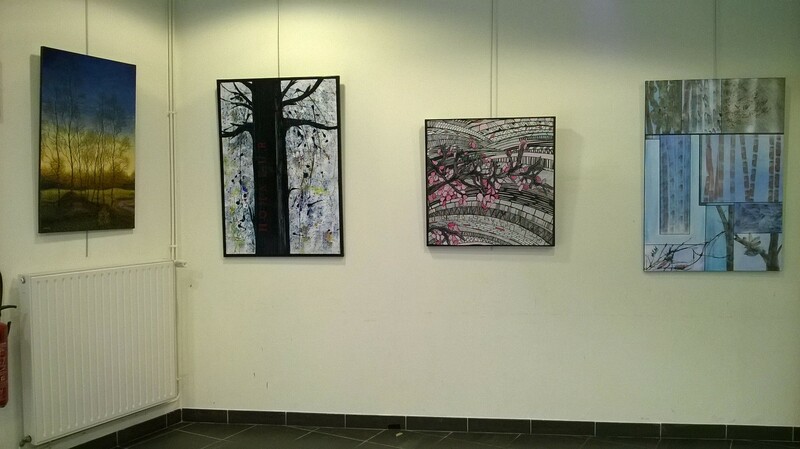 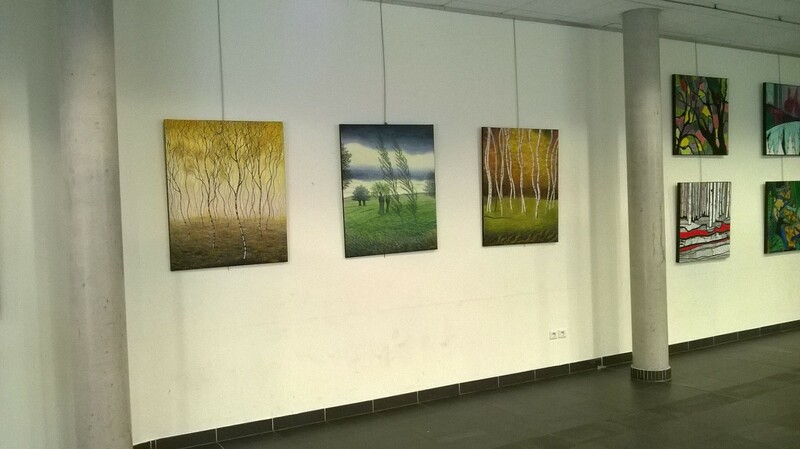 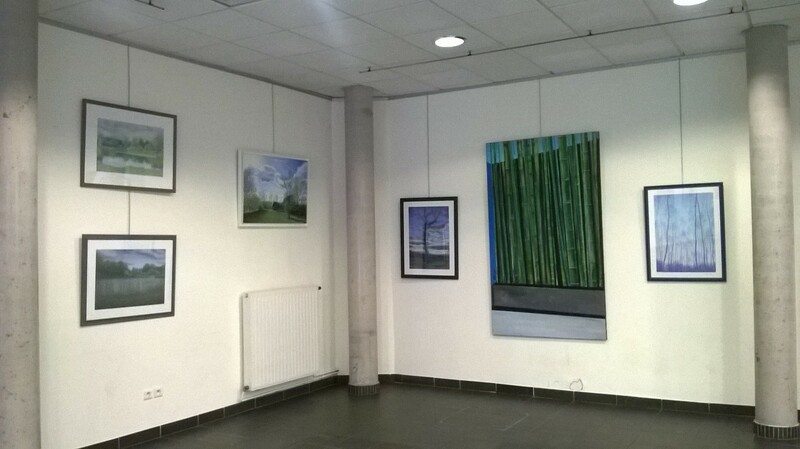 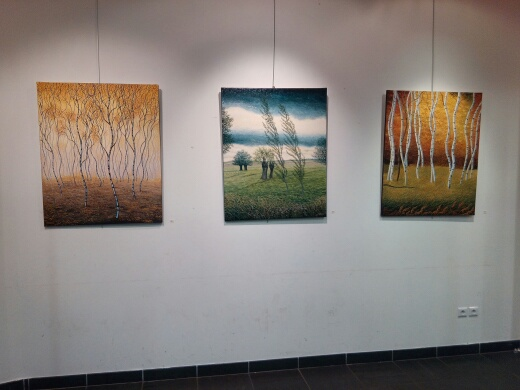 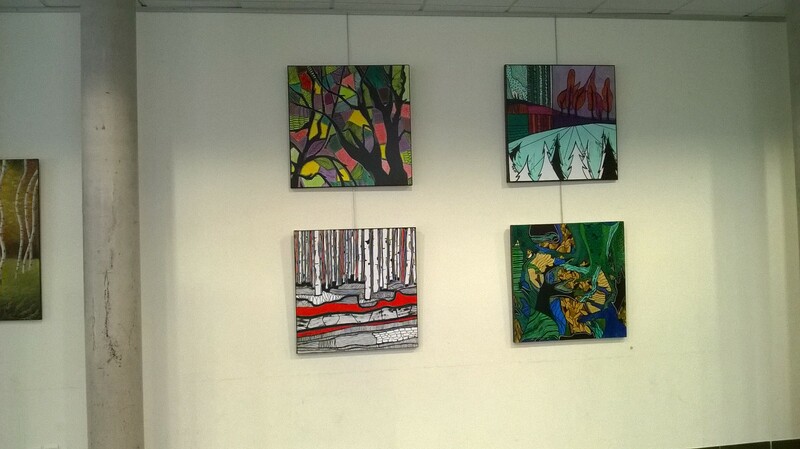 Exposition en duo avec l’artiste Anne Wallart. 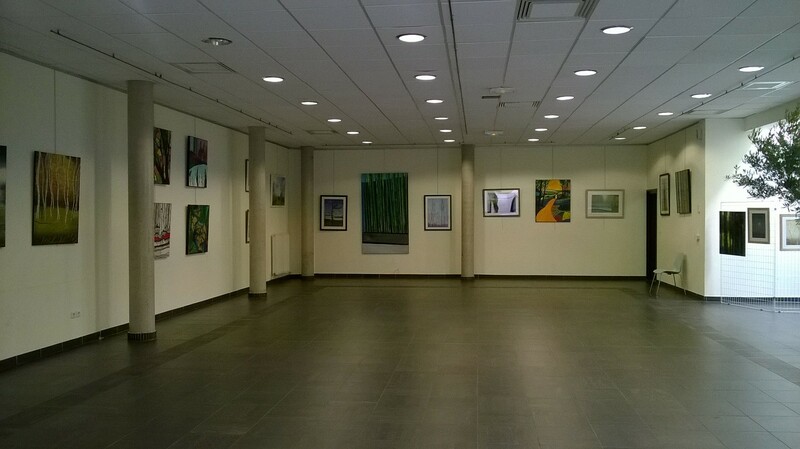 Les 16, 17 et 18 septembre 2016 à la salle Paul Hémery à Phalempin. 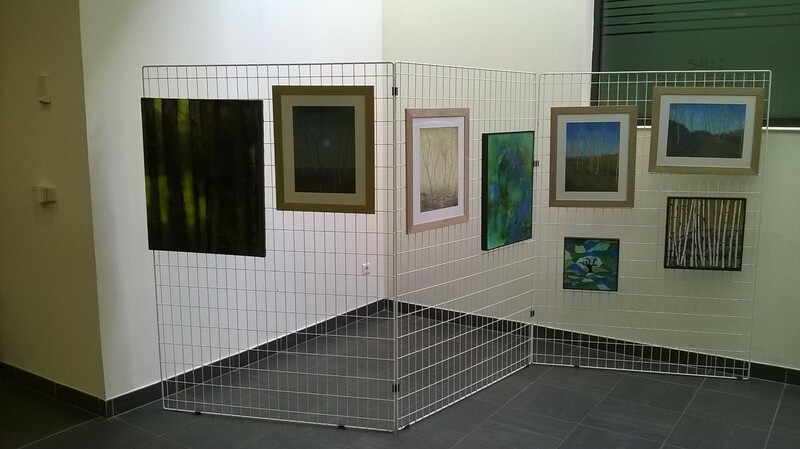 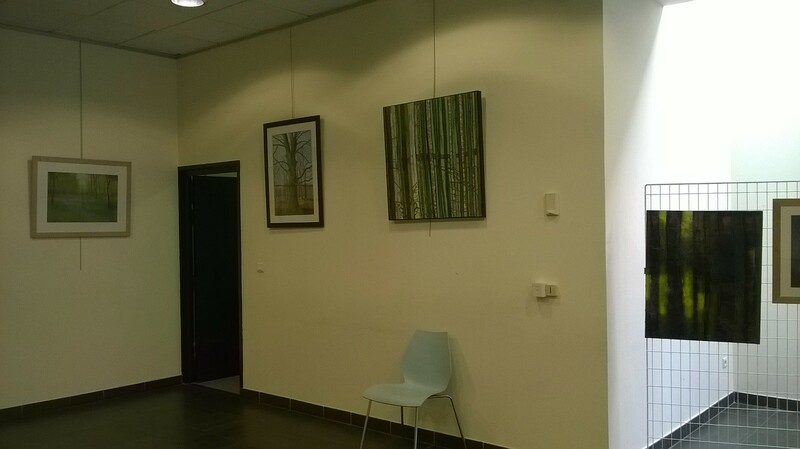 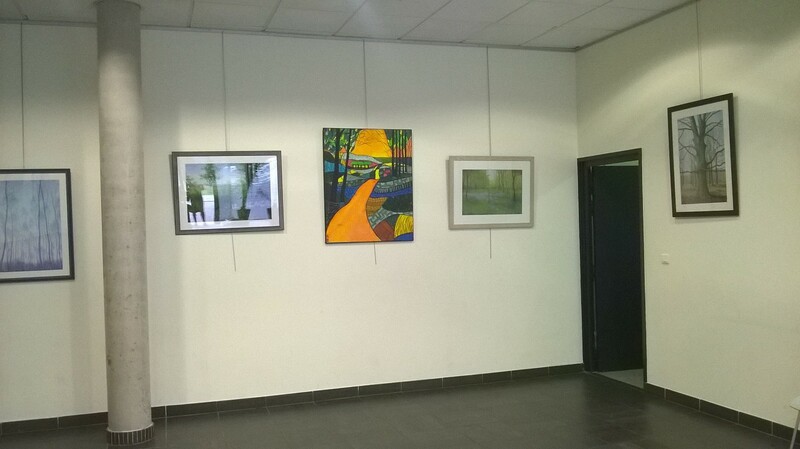 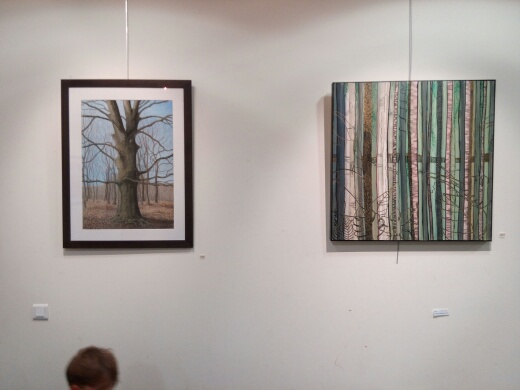 Duo exhibition with artist Anne Wallart. 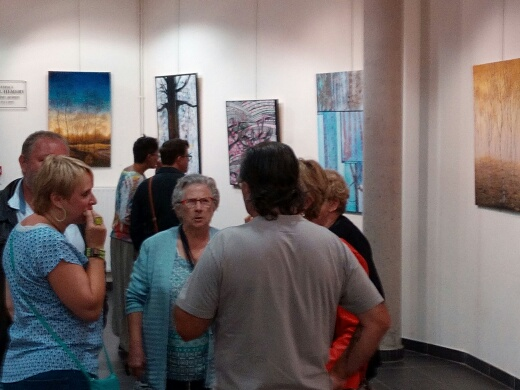 The 16, 17 and 18 September 2016 in the showroom Paul Hemery in Phalempin.